This show features mind blowing renditions of the classic rock anthems “Easy Rider” and “In-A-Gadda-Da-Vida” and was the final performance of the group’s epic tour with then up-and-coming prog act Yes, who join the Butterfly onstage for a live farewell jam session! SKU: CLO1180VL. Categories: Double LP, Purple Pyramid, Rock, Vinyl. 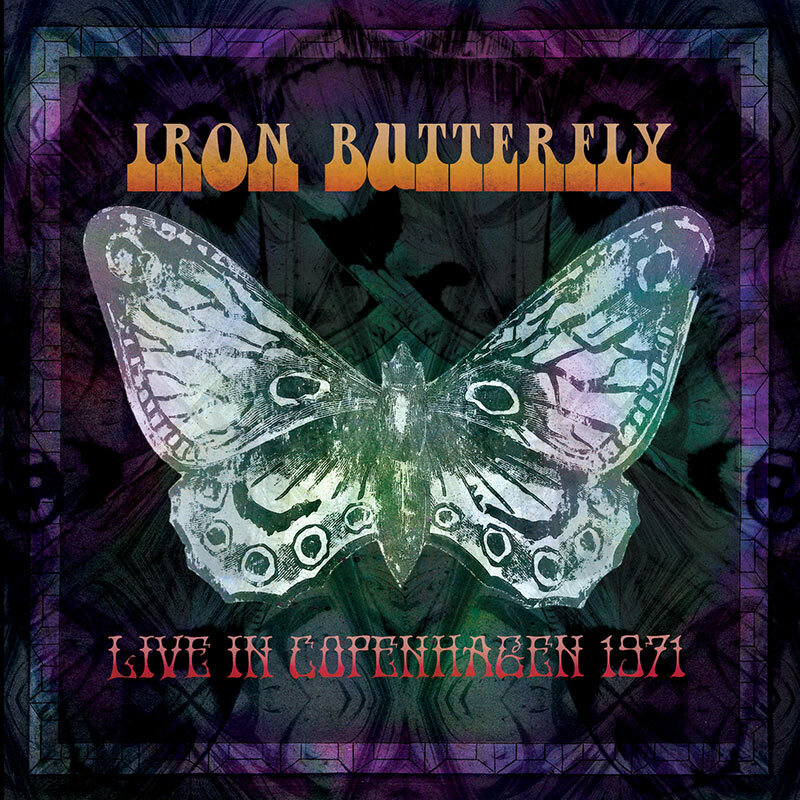 Vintage live 2LP set from psych rock powerhouse band Iron Butterfly captured here at the peak of their popularity and powers!